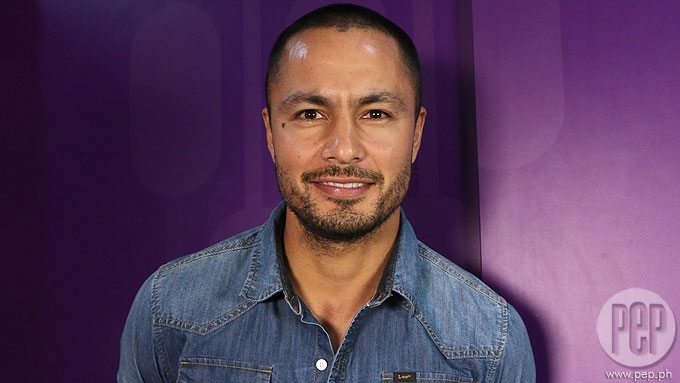 Derek Ramsay is happy that he finally made amends with ABS-CBN five years after he transferred to TV5. He is about to start filming his Star Cinema project with Bea Alonzo and Paulo Avelino in January 2018. 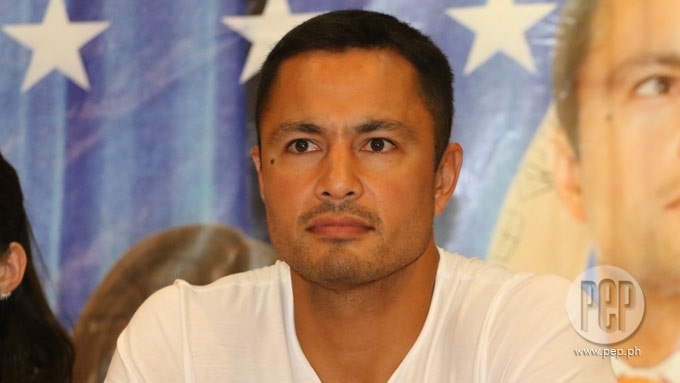 Derek Ramsay clarified that he is not signing a contract with ABS-CBN. Last November 16, he was welcomed again as a Kapamilya after he met with the ABS-CBN executives and made amends after he transferred to TV5 in 2012. According to Derek, the welcome also served as a courtesy call for his comeback in ABS-CBN's film arm Star Cinema. He is set to do a movie with Bea Alonzo and Paulo Avelino. Derek said, "It's more of we finally had that talk that was long overdue to squash whatever it is that happened. "It's a courtesy call, I got to speak with Tita Malou [Santos], Tita Cory [Vidanes], Gabby Lopez, just to show that... kasi it is a big thing and we never had closure. So I vented out why and they vented out why. "It was just like a bunch of friends na nagkatampuhan and we walked out there, relieved, and to look forward which is this movie with Bea and Paulo, which will start off on January. It's a big project." The former Magkaribal actor understands that people might question him having a project with Star Cinema despite the spat that they had in the past. "But you know, I had no hate against ABS-CBN. It was more of hurt, and the same thing with them, and we were able to clear it all out." Just like in his previous interviews, Derek clarified that as of now, he is still a Kapatid. 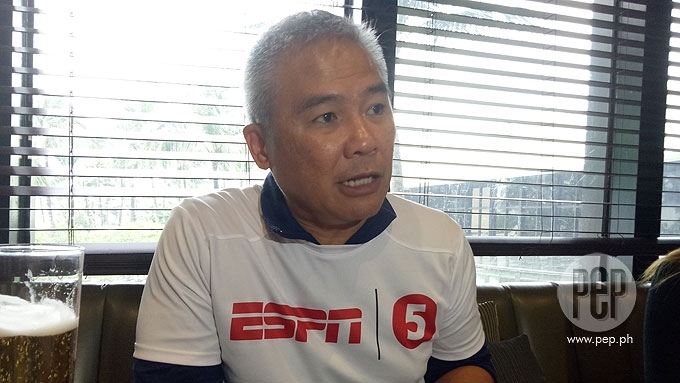 He explained, "So I am still under contract with TV5, so my loyalty is with TV5. "My contract expires April of next year so they have all of me and I'm gonna give a hundred percent to TV5 because I am committed to them." Does he already have plans after his contract with TV5 expires? "After that, if they still want my services, then I will give them that respect and siyempre, sila pa rin yung priority. But if not, I'll see what happens," he ended with a smile. PEP.ph (Philippine Entertainment Portal) spoke to Derek after the bloggers's conference of the Metro Manila Film Festival 2017 entry All of You held on December 1 at Max's Restaurant, Quezon City. 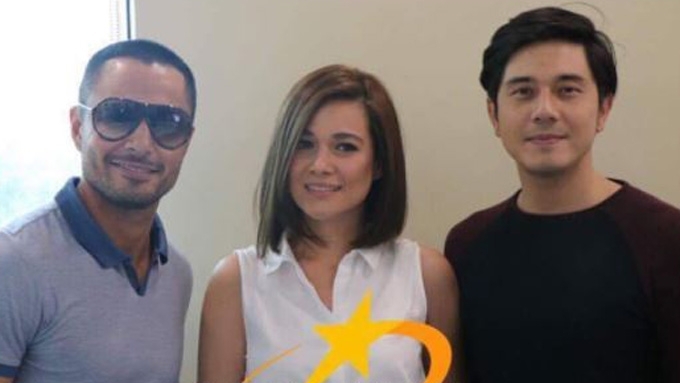 Derek returns to ABS-CBN; says, "It's very strange being here"
What will happen now to TV5 stars Derek and Jasmine?